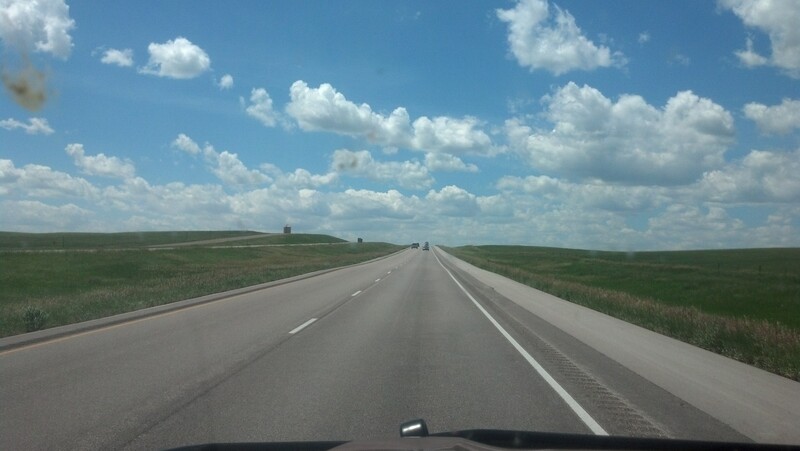 Driving along I-90’s wide expanses in South Dakota, the highway meets a horizon of clouds. Grasslands and the sky, bright green and blue merge together and stretch out as far as the eye can see. There is a feeling of freedom there, the pressures of life falling away, thoughts turn to the beauty of nature and the stillness of the land. We were almost 1,000 miles away from Chicago on our “girl’s road trip,” my daughter and me, along with another mom and daughter. School ended weeks ago following a flurry of pre-teen drama for the girls. They were exhausted and bewildered. As their mom’s, we were both frustrated and disheartened with the situation as well, not knowing the right way to respond. There was a big ‘let-down’ feeling as we began the trip. Months before this developed, however we had planned our get-away. Now, the idea had ripened well, better than we could have imagined — there would be lots of downtime driving, conversation in the car and maybe even new understandings as we moved into the long summer months. Our goal was to drive west and reach Mount Rushmore though our plan was not particularly strict or time-sensitive. We had a lot of ideas and only one initial hotel reservation booked in Minnesota for the first night. Driving from Minneapolis, we spent a night in Mitchell, South Dakota, and reviewed our tour guide books. Gassing up the Land Cruiser on Day 2 of the trip, we planned a stop at an 1880s town en route to Rushmore. Here the girls could dress up in period costumes and dally at buildings from a reconstructed bank to a one-room schoolhouse. Hours later, after touring the town, we returned to the box. Ann lifted out maybe a dozen of the rocks and arranged them neatly on a table by the ticket check-in so we could examine them more closely. They were weighty pieces, some weighing a couple of pounds, each of varying interest in their size and color. After about 15 minutes of inspection, changing our minds about which one we each wanted, we selected our stones. Mine looked something like a pink marbled ham but I kept coming back to that particular stone, the largest of our loot. Our raw minerals were bulky and heavy but we were pleased. “Do we pay for these with you Jake?” I asked. “Nope, you have to lug them over to the main gift shop check-out. They only let me take tickets,” he laughed. We carried the rocks across the room to check-out and plopped them up on the counter. “These are beautiful ones,” said the kindly woman at the cash register. “Did they call to you?” she asked. Ann and I laughed. “Well, we usually are not so good at following up on our ideas but we actually came back for these so yes, I guess they called to us. It took us a while to pick out the ones we wanted,” I answered. I am sure we looked puzzled. “Do you collect rocks,” we asked. “Why yes, yes I do,” she replied. Rose quartz it seems ” is all about delivering kindness, patience and gentleness to others,” among other meanings, such as opening the heart. 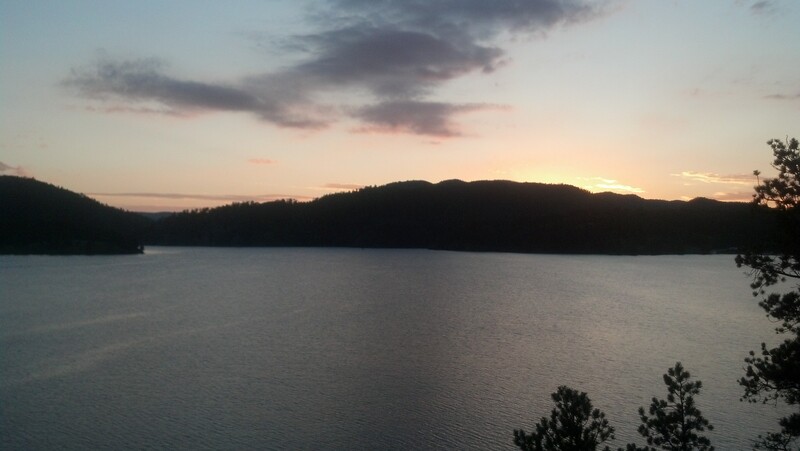 We packed our quartz crystals in the car and began the drive to Mount Rushmore. I thought about the girls and their end-of-year dramas. 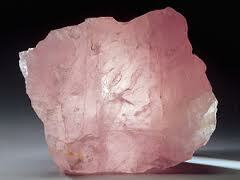 Maybe we could all use some rose quartz in the car. There was something very nice about driving along the open roads with open hearts. This was going to be a good trip. P.S. 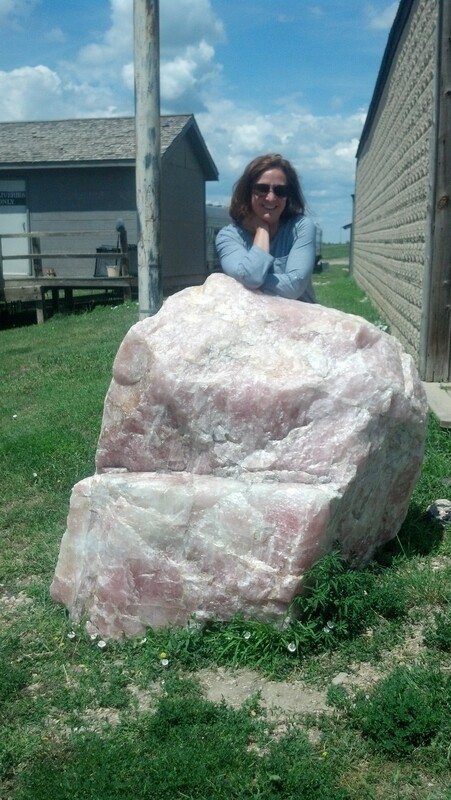 Ann and I did also visit the ton of Rose Quartz at the old village. It was as Jake said, a big stone. See below.